Have a little fun with your special someone this month by attending one of the excellent and entertaining shows coming up. Here are a just a few that you might want to consider checking out. 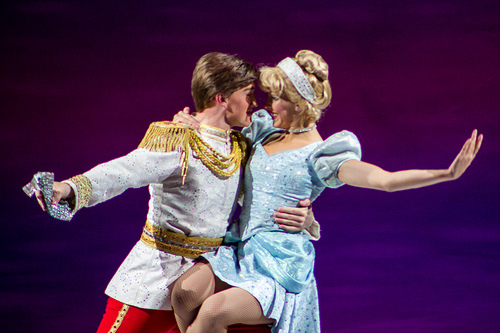 For adults and kids alike, a night of watching Disney stories come alive via the art of ice skating is always an entertaining time. From The Little Mermaid to more modern tales such as Cars, you’ll see all manner of fun characters show up to display some dazzling acrobatic skills. You’ve likely seen Tucker in more than a few movies over the years, from Rush Hour to The Fifth Element, but one of his first loves is still the stand-up comedy stage. Stop off and hear all about his life in a straight-forward way that will have you laughing from start to finish.